If you have not been annoyed by this operation, consider yourself lucky, but many people know what it's like to get the "Rachel from Cardmember Services" (Bridget or another phony name) robo-call repeatedly to their telephones. The group behind this operation uses social engineering to con random callers out of their credit card numbers, SSN and other personal information under the guise of helping them get a lower interest rate on their credit card debt. The FTC is actively trying to track down this group and not apparently having much luck. But a group online has managed to ID these people and can use your help to bring them to justice. Is The Government Rewarding Speculators And Penalizing Savers? Max Keiser looks at the ongoing financial crisis and asks whether the government and Central Bank remedies are penalizing workers and savers. Is this what capitalism is ultimately all about? Not saving money and creating solid wealth and equity, but continually leveraging what you have to get more without a solid foundation? And in the current economic mess, are the people who were responsible with debt and their money the ones who are getting the worst deal? In a not-so-shocking analysis of one of the most-watched TV investment advisers, author Eric Tyson argues that Jim Cramer's actual stock-picking performance doesn't match the strength of his bellowing. 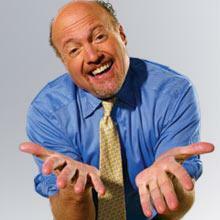 Besides his show Mad Money, Cramer is all over CNBC dispensing investment advice left and right. He's got to be out-performing other investment advisers and especially the market, right? Not really. Citigroup has barred investors in one of its hedge funds from withdrawing their money, and a new leveraged fund lost 52 percent in its first three months, the Wall Street Journal reported Friday. The largest U.S. bank suspended redemptions in CSO Partners, a fund specializing in corporate debt, after investors tried to pull more than 30 percent of its roughly $500 million of assets, the newspaper said. Citigroup injected $100 million to stabilize the fund, which lost 10.9 percent last year, the newspaper said. How does credit really work? 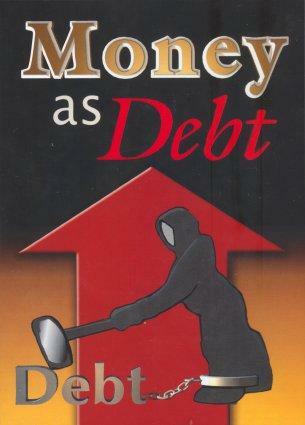 Do you have nearly as much money as you think, or is debt consuming you? And how does the American financial system work? We delve into these issues as well as interview moviemaker, Paul Grignon and talk about his very cool documentary called, "Money As Debt". Yesterday was an interesting day in the world of financial markets, if you think seeing a huge storm heading your way "interesting," and today it gets even more "interesting." Hoping to halt a market meltdown and prevent a recession, the Federal Reserve lowered its overnight lending rate by three quarters of a percentage point to 3.50% on Tuesday in a rare move between formal meetings. 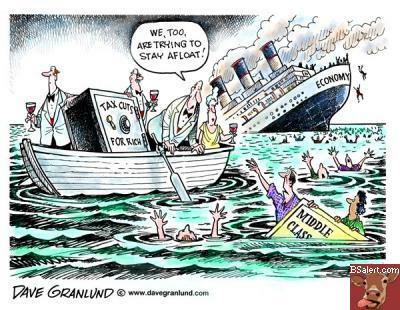 Here is a multi-part video documentary on how the banking system works: Money As Debt. It's quite enlightening. Stay tuned as we interview the man responsible for this film, Paul Gringon in our next podcast! In "Maxed Out", author/director James D. Scurlock takes on America's debt crisis. Consequently, he touches on related issues like race, corporate malfeasance, and political subterfuge. The full movie is here. 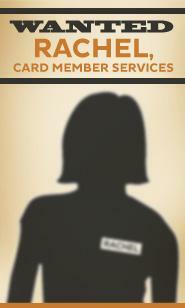 About 2.6 million current and former Circuit City credit card account holders are being notified by credit card vendor Chase Card Services that five computer data tapes containing their personal information were mistakenly identified as trash and thrown away by Chase personnel in July. In an effort, supposedly to combat terrorism and money laundering, banks will be spending billions of dollars over the next few years on software that will automatically track suspicious financial transactions, but will also monitor millions of innocuous ones, make it harder to cheat on taxes and force consumers to end up having to answer to the government for unusual banking patterns or even something like cash deposits or unusually-timed transactions. I guess it's only called "suspicious" when it doesn't involve a Fortune 500 company or a politician.